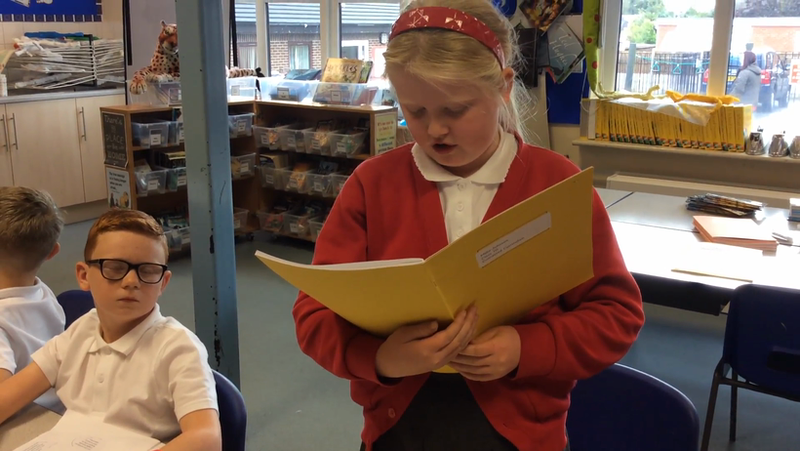 We celebrated World Book Day with a Spelling Bee and dressing as a character. We have started our Literacy work this week by finding out about Brexit and the European Union. This has linked to our work on British values of individual liberty and the rule of law. 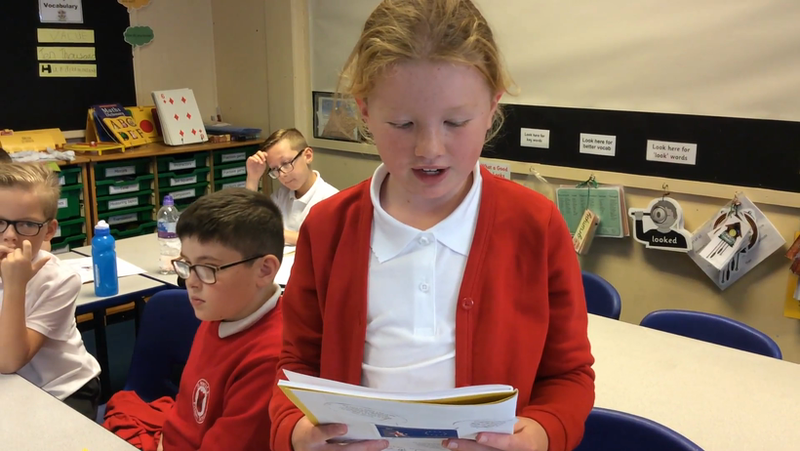 We watched Newsround video clips, which helped us to understand what Brexit means and we took notes to research the main aims of the EU. The pupils have really risen to the challenge with this topic and have been busy exploring the reasons people had for voting to leave the Union and the reasons people had for wanting to remain. Today we held a class debate with around half the class choosing to be in the 'Leave' camp, whilst the other half of the class were in the 'Remain' camp. It was a lively debate with many passionate speakers and lots of strong counter arguments. 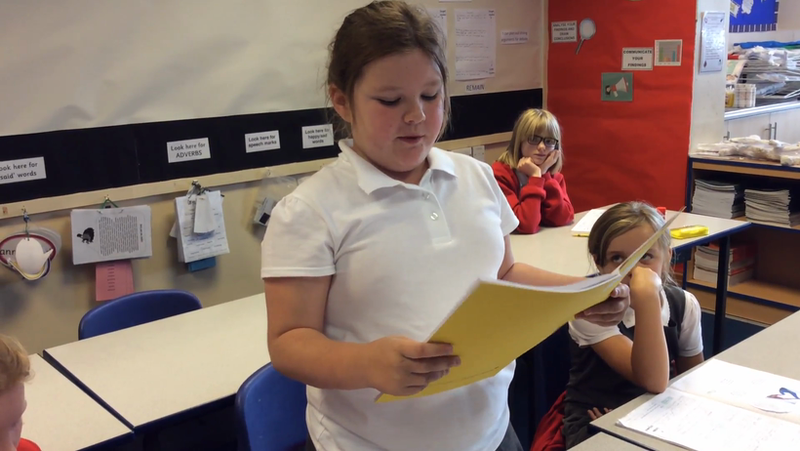 Some pupils even had some carefully selected facts and figures up their sleeves to try and win the debate!